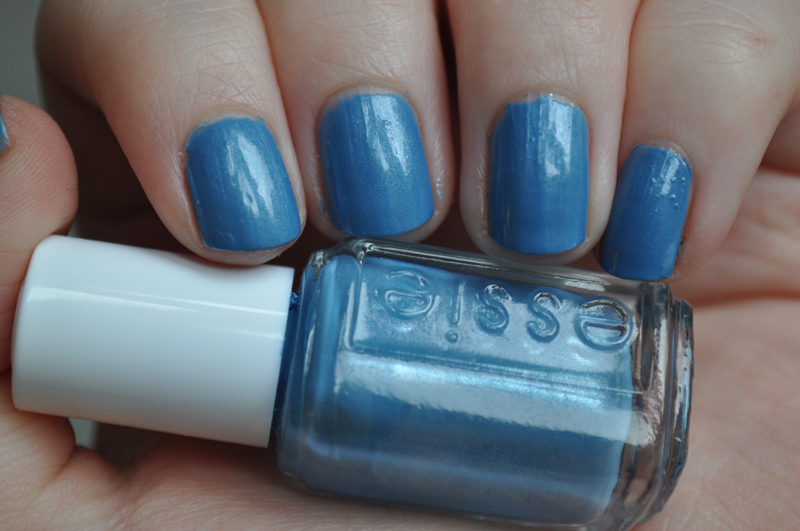 Essie's Coat Azure is a mid tone blue which a really subtle shimmer. This only needs two coats to become opaque and is really glossy. My mini bottle has gone slightly gloopy so it does tend to bubble now which is a shame.